A time to reflect, a time to pray. and those who stand in harm's way. your courage it daily shines. Their call to duty, they respond all the same. 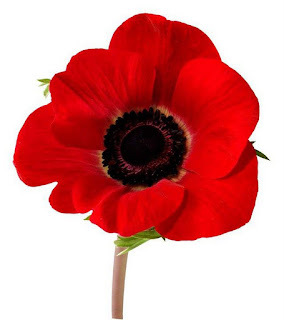 we remember you lest forget a single name.